Direct Mail: Design - Print - Mail. 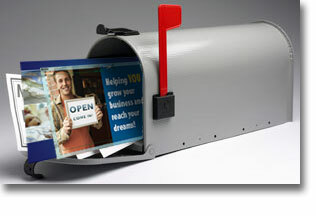 Every Door Direct Mail as low as 14.5¢! Order Your Direct Mail, For Less. Don't stress, we'll mail it for you! No more paperwork and no more trips to the Post Office. 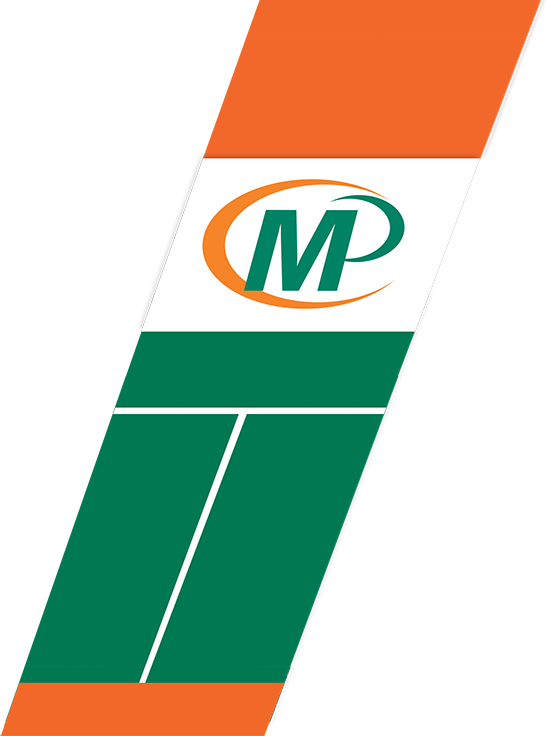 Anderson’s Minuteman Press will design, print and deliver your direct mail piece to every door on your direct mail list. We take the labeling, stamping and expense out of doing it yourself. Call or Place your order online and let our full service mailing center take your next direct mail piece off your plate and to the post office. We are staffed with direct mail experts available to assist you with any questions or special needs. Simply upload your mailing list or buy one from us, and your job is done. Anderson’s Minuteman Press offers quick turn-around time along with fast and efficient follow up to get your direct mail piece to every door on your mailing list. Ask how we can guarantee delivery with no waste. Why Use Anderson’s Minuteman Press for all of your U.S. Direct Mailings? • Save on shipping costs: we mail from our facility. • Save on postage: we qualify for presorted postage discounts. • Save on labor costs: our equipment addresses directly to the card or envelope. • No need to coordinate with third party vendors: keep the whole project in one place. • Design, Print and Mail services all in one order: we can also pull a demographically and geographically specific list for your direct mail project. • Schedule multiple mail dates in advance: print the quantity you need and we'll schedule your mail dates according to your needs. This will save you time and money. • CASS certification of all postcards and mailing pieces to improve delivery of your mailing piece and maximize postal savings. NCOA (National Change of Address) AMMP complies with USPS regulations by matching your database against the Postal Service’s NOCA database to ensure accurate delivery. • Warehousing and mailing services that save you money: print larger volumes to reduce per piece costs; then use our warehousing services to store your mailing piece and we'll mail them on your scheduled drop dates. • Fast and efficient follow up. Anderson's Minuteman Press is a full service Mailing and Printing Company ready to help you with any of your direct marketing needs. Below is a list of some of our services if you don’t see what you are looking for, call or e-mail today. You will be surprised what we can do for you. Whether you have millions of postcards or just a few hundred pieces, we have the addressing solution that’s just right for you. With a variety of equipment, we can handle your inserting jobs up to 6 inserts. We offer high speed live stamping and wafer sealing that runs in line with our addressing equipment. Word Movers can print variable information (addressing & personalization) or even multiple versions in line, saving you money on the 1 to 5000 piece mailing. We have several reliable data suppliers that allow us to build you a list based on virtually any demographic as well as by location or even by the radius from an address. Word Movers complies with USPS regulations by matching your database against the Postal Service’s NOCA database to ensure accurate delivery. Removing duplicate addresses from your mailing lists can provide substantial savings. This cost saving step is not an option it is standard for every mailing that goes out and is customizable by many factors. For just a few pennies per piece, TrackMyMail.com lets you know when your WORD is getting OUT to the intended recipients.